NOBLESVILLE, Ind. 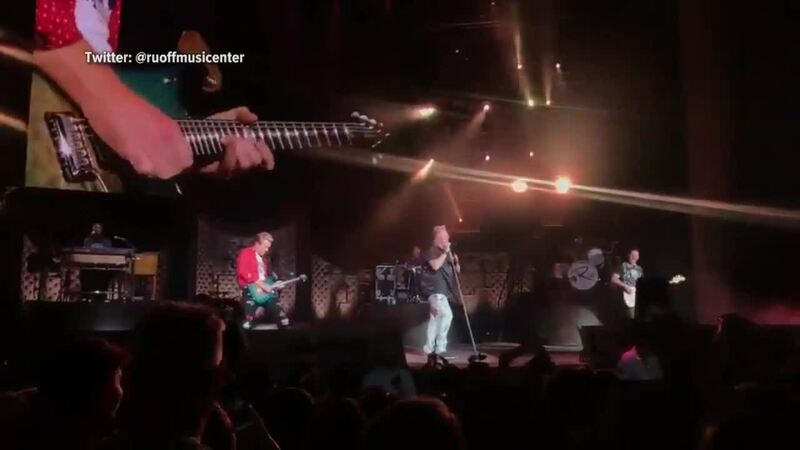 -- Concertgoers at Thursday night's Rascal Flatts concert were left wondering what happened after the event ended abruptly. 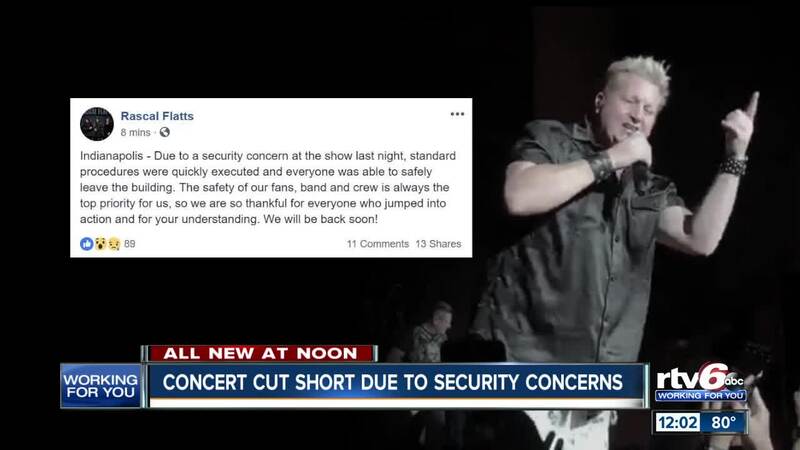 Due to a "security concern," everybody in the band had to leave the Ruoff Home Mortgage Music Center, according to a Facebook post from Rascal Flatts. Call 6 Investigates later learned that a bomb threat was called in to the music center. 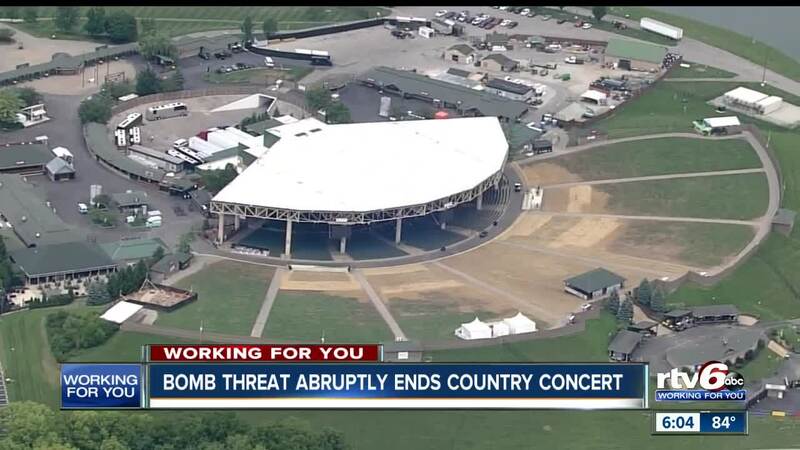 Because it was so close to the end of the show, the decision was made to end the show early and evacuate the center so they could do a full security sweep. "The safety of our fans, band, and crew is always the top priority for us, so we are so thankful for everyone who jumped into action and for your understanding," the post reads. Later in the concert, the keyboard player started to play another song, then abruptly stopped, she said. Conlon said they were told by security that they had to leave right away. She said there was a lot of speculation about what exactly happened, and that the band didn't get a chance to play its biggest songs. A few videos from fans show the confusion before the concert ended. “It was so scary - they brought up this would be a safe concert, and then this happened,” she said. Bomb dogs were brought in after everyone was cleared from the center and the all clear was given. Police are still investigating to determine where the call came from.